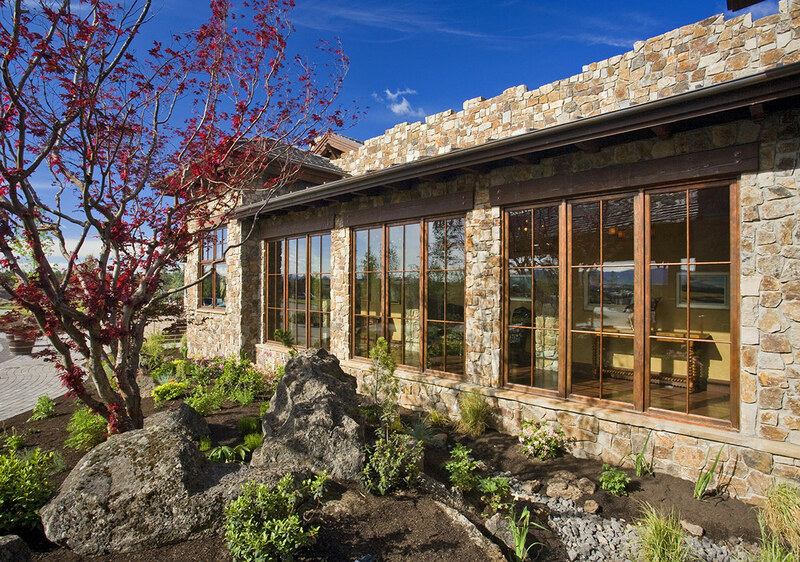 Loewen’s custom wood windows and doors are designed and built for the luxury homeowner who appreciates products that are attractive and cutting edge in their functionality. 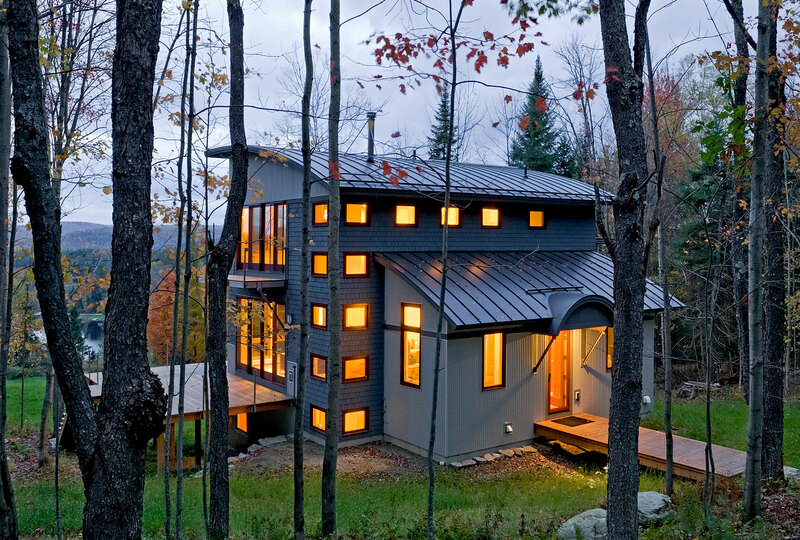 Loewen’s products offer exceptional performance in energy efficiency and craftsmanship. 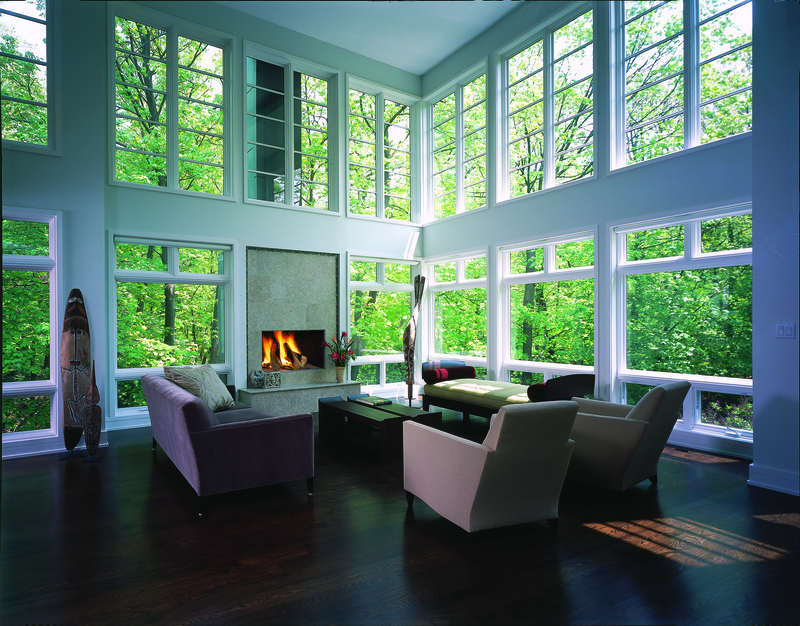 Loewen only uses Coastal Douglas Fir or Mahogany to ensure windows have a rich warm texture while being naturally tough and resilient. These wood products are ideal for precision milling and capable of holding the smallest most intricate detailing, meaning all products are highly customizable to tailor to each unique opening. 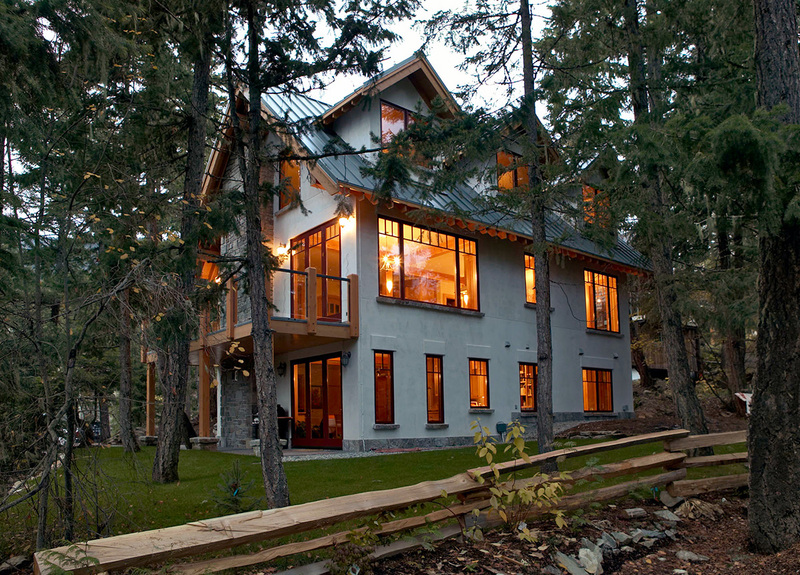 Whether you are looking to build an elegant traditional-style home or a contemporary look, Loewen has the ideal solution.